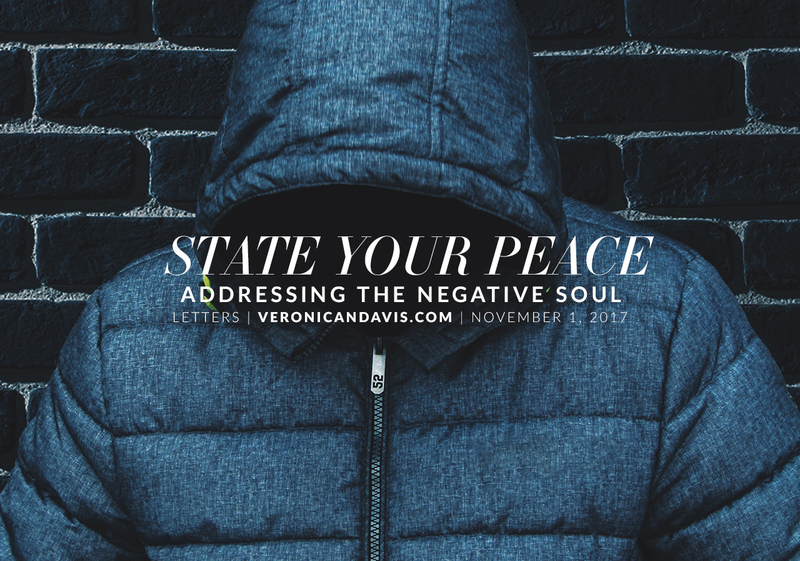 “State Your Peace” was pinned 10/30/17. You are loved. The world you knew and the children you call yours have simply grown up and gotten their own lives, hardships, and concerns. We fight hard to avoid endless cycles we are helpless in. Unfortunately you’re one of those cycles. We’ve all tried to help, even your sisters, and you would often “just miss” success or a “comeback”. Now we’re all simply trying to survive on our own and putting our energy into the one person we can influence to strive harder – ourselves. You left behind wounds that have yet (and may never) heal and souls that are weary of the past and present. We all love each other in one way or the other, we’re just exhausted. The fact that you come up in conversations is a testament to love and sadness, faith and despair, joy and pain. You’re in the music we listen to, the places we visit, the semi trucks that go by, the candies we enjoy. No one likes the cards we dealt and the battles we had to endure (and continue to), but this is what we are and all you can do is prove to yourself that you can come back from all of the hurt and setbacks. Each of us, no matter who we surround ourselves with, only has ourself to fight, ourself to blame, and ourself to conquer. Be a warrior, keep fighting, and prove everyone right that believed in you and helped you over the past 30 years.